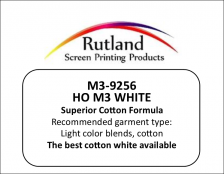 This is our best cotton white. 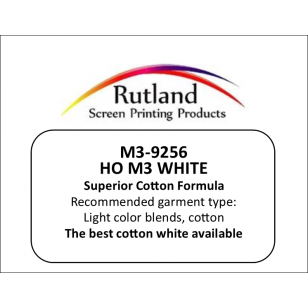 Not only is it the premium mixing white for the M3 colormatching system, but it is also the best white for 100% cotton garments you can find. This formula has highest pigment load and finest grind available.